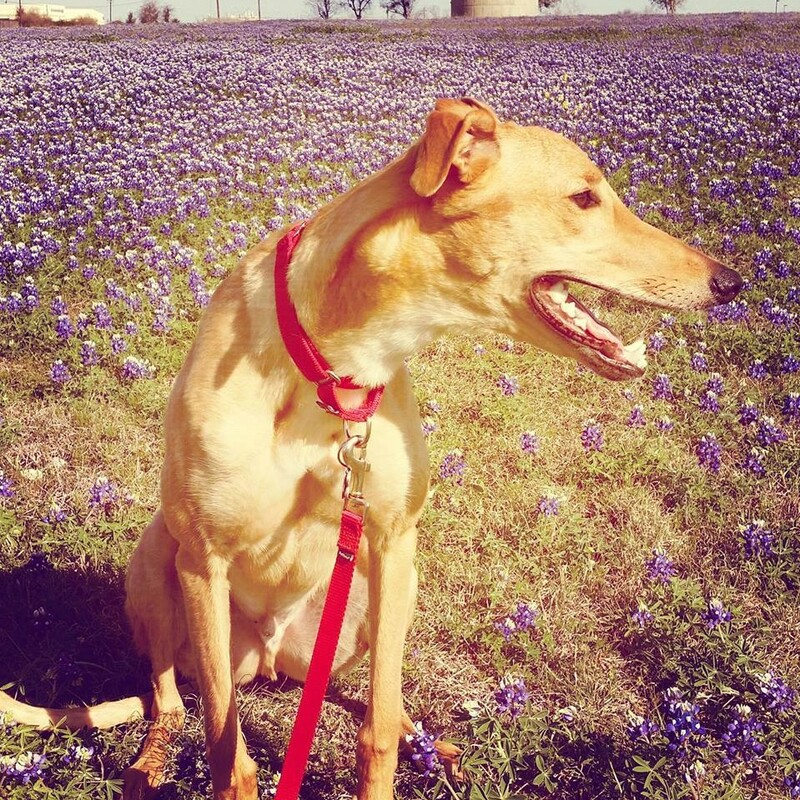 Come See Our Available Greyhounds! Be The Bridge From Kennel To Couch! We will keep you updated as things change. We are excited to see such enthusiasm for the greyhounds, and we appreciate your patience. We are passionate about Greyhounds and our mission is to find the perfect home for these beautiful, sweet, gentle dogs. 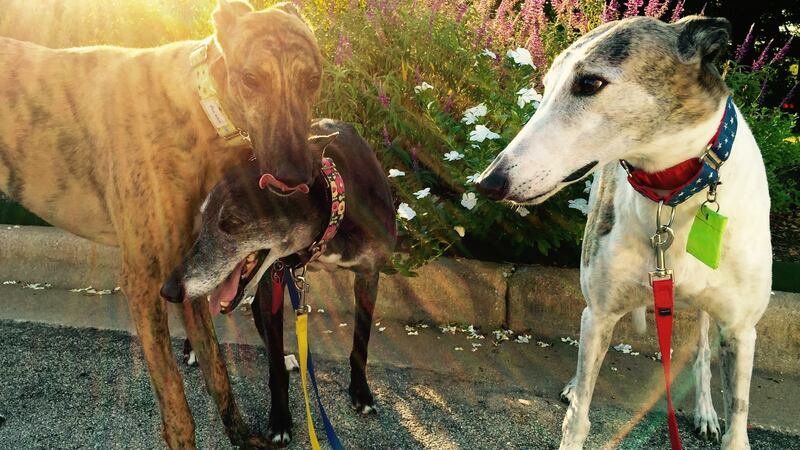 Please take a few minutes to explore our site and learn about Greyhounds. We hope you are inspired to learn more and will contact us soon. 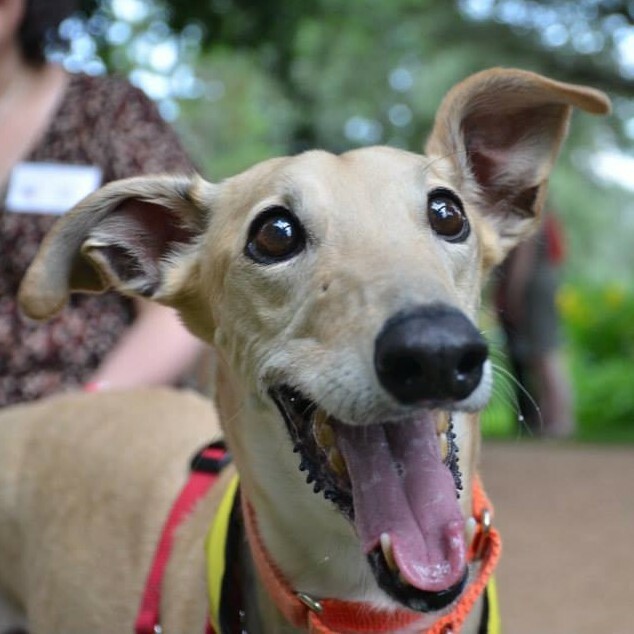 Many beautiful and loving greyhounds are always looking for their forever homes and we want to help you make that connection. 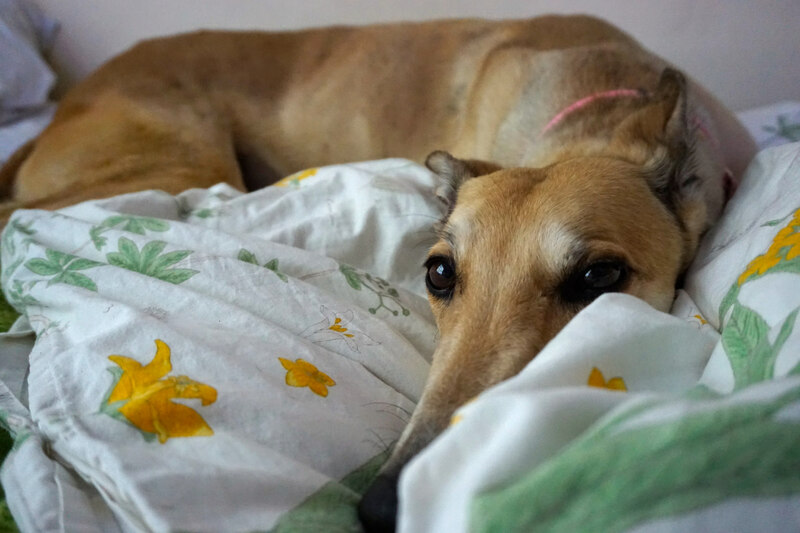 More retiring and rescued greyhounds are on their way to us and are in need of a soft place to land. 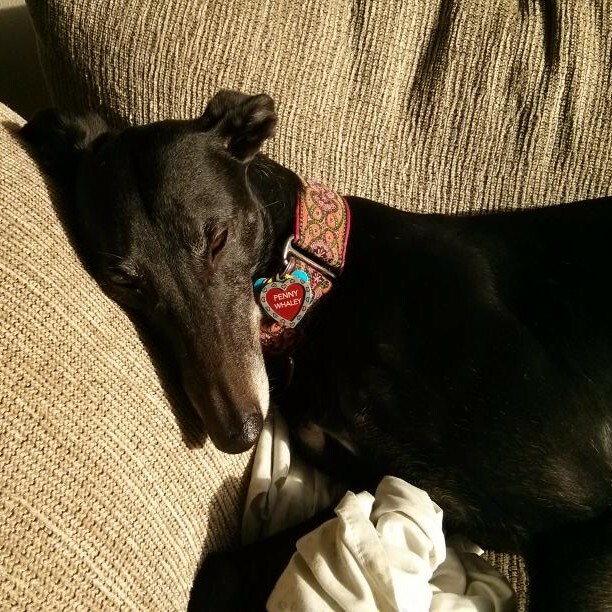 Now is the time to make a difference in a greyhound's life. Please consider giving your time and experience to the benefit of the greyhounds we all love so much!